Ishikawacho Station on the JR Negishi Line is very well known to tourists, gourmets and weekend ramblers. Located less than four kilometres south of Yokohama Station, it’s a useful starting point to spend a leisurely Sunday. Once out of the station, everybody turns right, towards the sea, and depending on their inclination, heads to Chinatown’s eateries, Motomachi’s upmarket shopping street or Yamashita Park, which runs along the waterfront. But if, by mistake, you turn left instead and pass under the elevated Metropolitan Expressway, you’ll enter a totally different world of drab grey buildings, off-licences, greasy spoons and doya (dosshouses). Next, Ventura takes me to the oldest doya remaining in the area. Its rooms are only two-tatami wide (fewer than four square metres). Currently there are about 8,000 cheap rooms for rent in Kotobuki- cho. Many of them are used by the city of Yokohama to house welfare recipients. The doya’s gloomy-looking exteriors are in stark contrast with the colourful Yokohama Hostel Village (www.yokohama. hostelvillage.com), a self-styled “backpackers and budget travellers inn”. “Apart from the young foreign tourists who stay here because it’s so cheap, you hardly ever hear foreign-sounding people anymore,” Ventura points out. However, even though circumstances have changed, many Filipinos still choose to migrate (ten percent of the country’s GDP – about 20 billion dollars – comes from the money migrants send home), and many of them see the attraction of moving here. 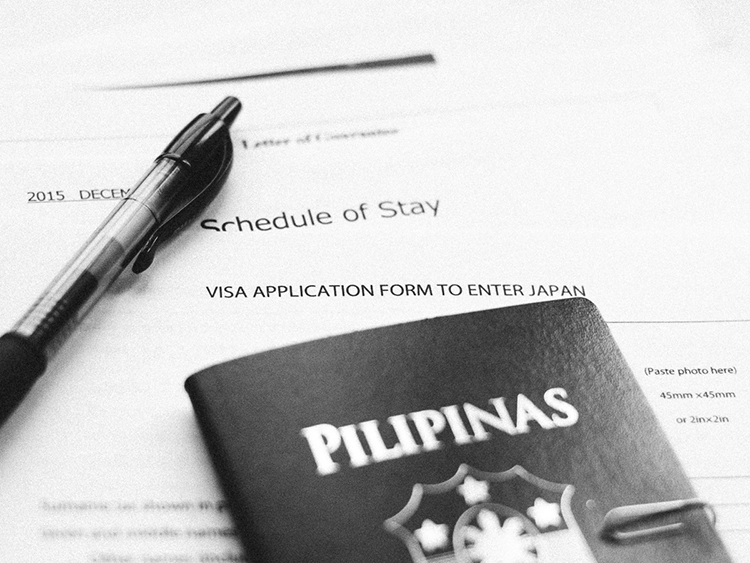 “For one thing, Japan is only a four-hour flight away from the Philippines,” Ventura says. “Even more importantly, as the Filipino community is now well established, most immigrants have some relative or friend here who can help them settle down. Of course, the kind of work the new immijean derome for Zoom japan march 2018 number 59 zoom JaPaN 13 grants do is vastly different from my generation. Now, there are nurses and caregivers, IT professionals and English teachers as well as traditional manual workers such as housekeepers. On the other hand, coming to Japan as an unskilled worker has become very difficult, and it’s almost impossible for women to get an “entertainer” visa. We finish our tour in nearby Odori Park, where Ventura used to buy second-hand stuff at the Sunday flea market. “Even here everything has changed,” he says. “The trees that used to stand in the middle of the square have been removed, and the place now looks much better.” Indeed, the current park looks very different from the ugly place Ventura had described in his book.